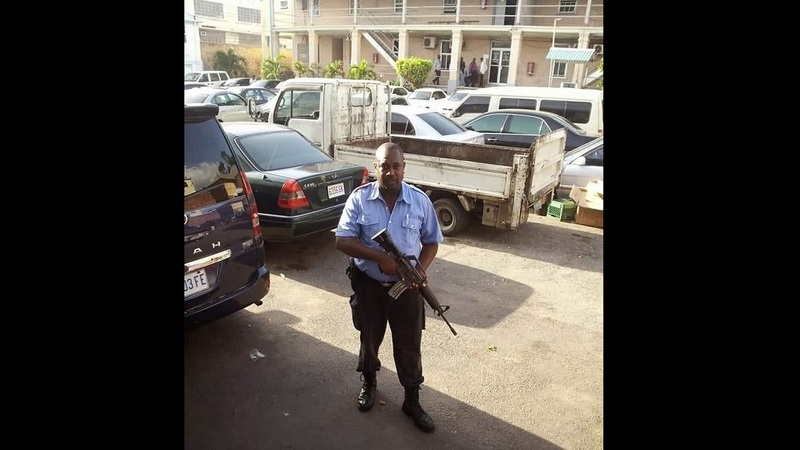 District Constable Michael Alladice, who was shot dead in Rockfort, East Kingston early on Sunday morning, was known to many in the Kingston Central Police Division as a hardworking cop who had big dreams for himself within the Jamaica Constabulary Force (JCF). But not all of his colleagues and associates knew in detail of his exploits as an upcoming entertainer. 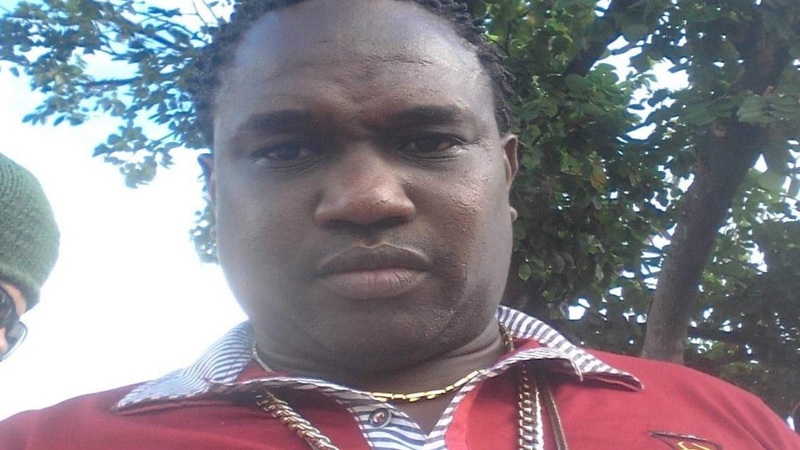 Years before his demise, Alladice was slowing becoming a household name in the local entertainment industry. Here he is shown in one of several music videos which he recorded, notably lamenting the level of violence in the society. 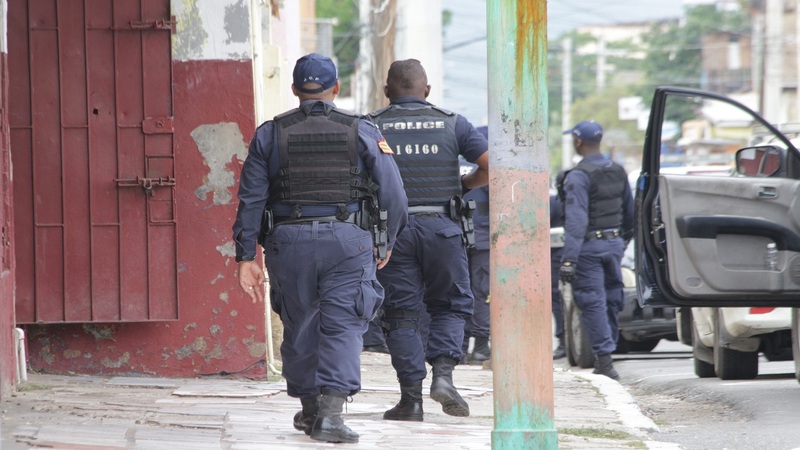 Ironically, the body of the district constable was found with a gunshot wound to his head in Rockfort on Sunday. 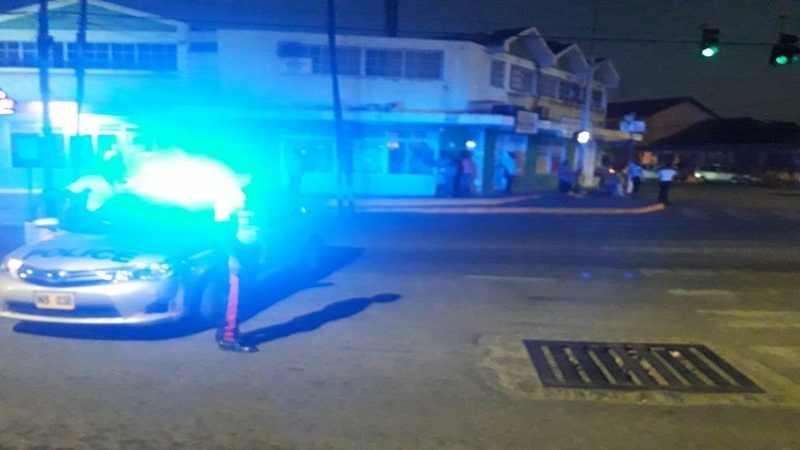 The body was found slumped over the steering wheel of a motorcar in the community, sometime after gunshots were heard in the area.